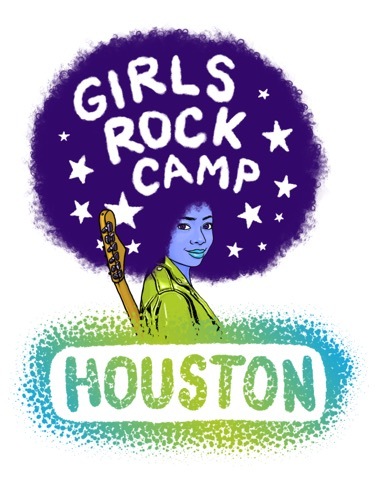 CAMPER REGISTRATION AND VOLUNTEER REGISTRATION FOR GIRLS ROCK CAMP HOUSTON 2019 IS NOW OPEN! Thank you, everyone, for a fantastic 2018 camp and your continuous support of our organization. We are going to get some much needed rest. See you in 2019! DON’T BE AFRAID TO BE WEIRD. 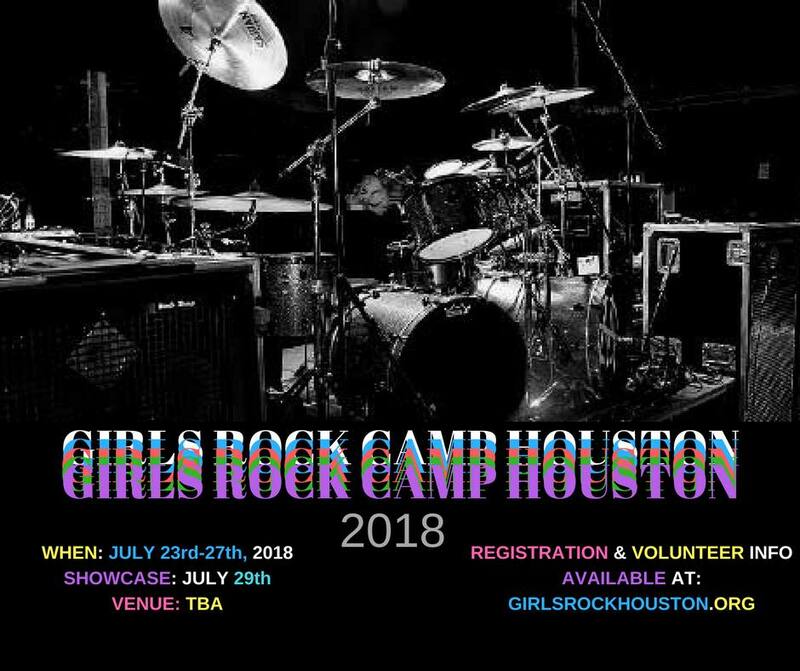 GIRLS ROCK CAMP HOUSTON 2018 SHOWCASE IS TODAY, SUNDAY, JULY 29, 2018!!!! Doors at 4 pm, show at 5. The campers wrote some of the most brilliant, funny, powerful, and introspective songs this year. 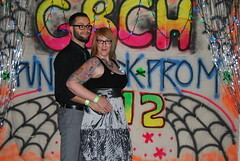 Be ready to cry, dance, and smile. 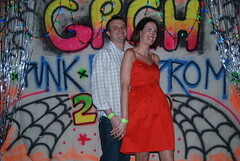 $10 cover. Kids under 8 get in free. 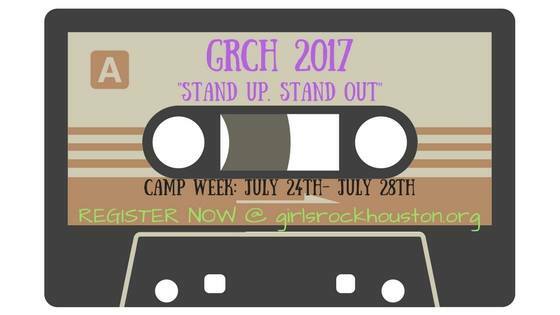 CAMPER REGISTRATION AND VOLUNTEER REGISTRATION FOR GIRLS ROCK CAMP HOUSTON 2018 IS NOW OPEN! Registration for campers and volunteers is officially open!! THIS JUST IN: OFFICIAL 2017 CAMP WEEKS DATES ARE SET! 2017 Camper Showcase will be held July 30; venue TBA. Sampling the finest local food? Support Girls Rock Camp Houston by attending First Saturdays Montrose this Saturday (September 5, 2015) at Royal Oak (1318 Westheimer Rd, Houston, Texas 77006). 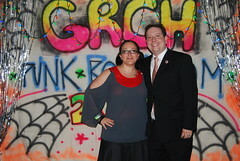 Please visit the dunking booth because all proceeds from the dunking booth will go towards Girls Rock Camp Houston. 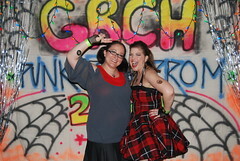 Help us get a head start for Girls Rock Camp Houston 2016. 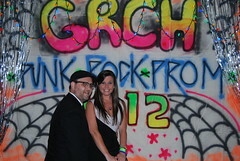 GRCH is an all volunteer based organization. 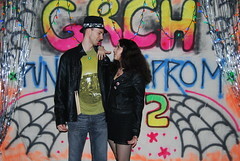 All funds go directly to programming, gear, scholarships, rental space, etc. 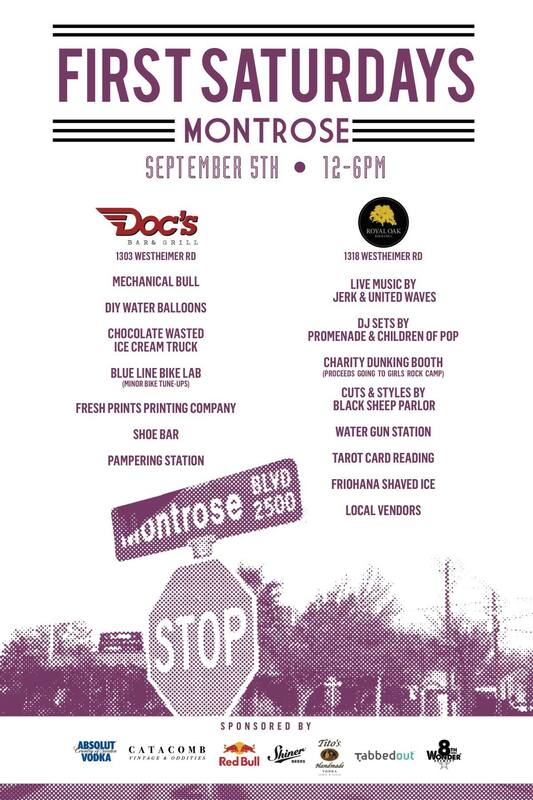 The first Saturday of every month Royal Oak and Doc’s Bar & Grill Houston will be hosting First Saturdays Montrose, a parking lot party featuring savory & sweet bites, live music, local vendors and adult-friendly activities! It kicks off Saturday, September 5th, 12 – 6 pm. 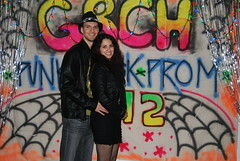 Head over to Doc’s and Royal Oak’s parking lots for all sorts of ridiculous fun! Disclaimer: The event is all ages but please keep in mind that the event is located outside a bar. Thanks to all of our coordinators, volunteers, supporters, donors and especially to our campers for making 2015 our best year yet! We’ll see you again in 2016! 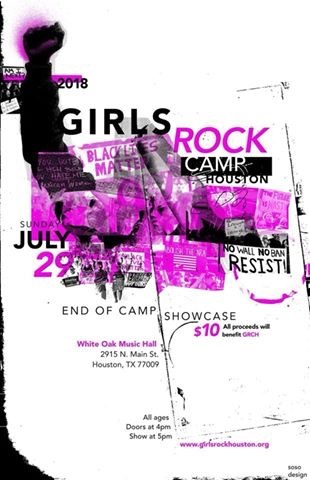 Join Girls Rock Camp Houston for the 2015 End of Camp Showcase at Walter’s Downtown, starting at 4pm on August 2! 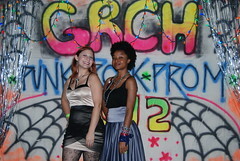 Come rock out with all of our talented campers as they perform the songs they wrote with their bands during camp week. 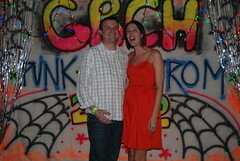 Not only is the showcase ALWAYS super fun & inspiring, it’s also our biggest fundraiser of the year! 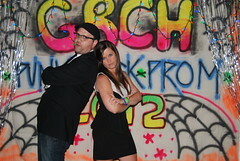 Every dollar earned at the door goes right back to supporting next year’s camp! 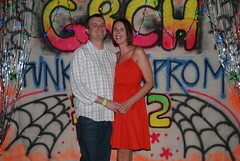 RSVP on Facebook by clicking here! 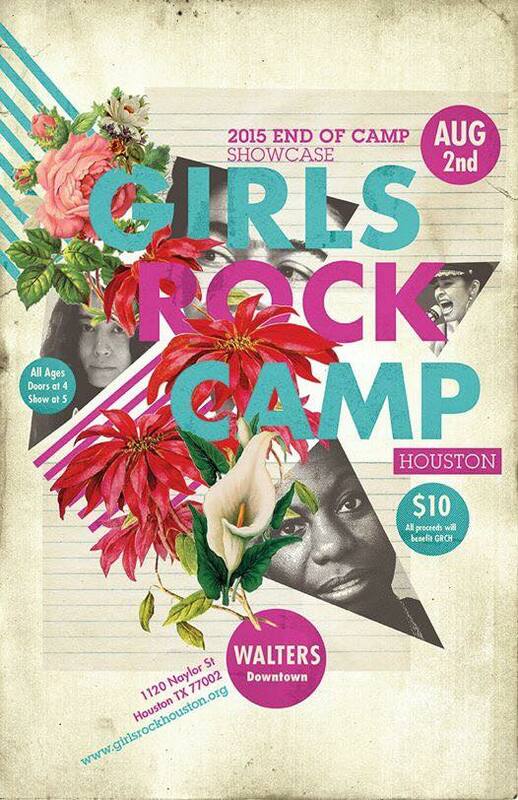 – Doors at 4pm – Show at 5pm – $10 Cover – 100% of sales at the door will benefit Girls Rock Camp Houston! 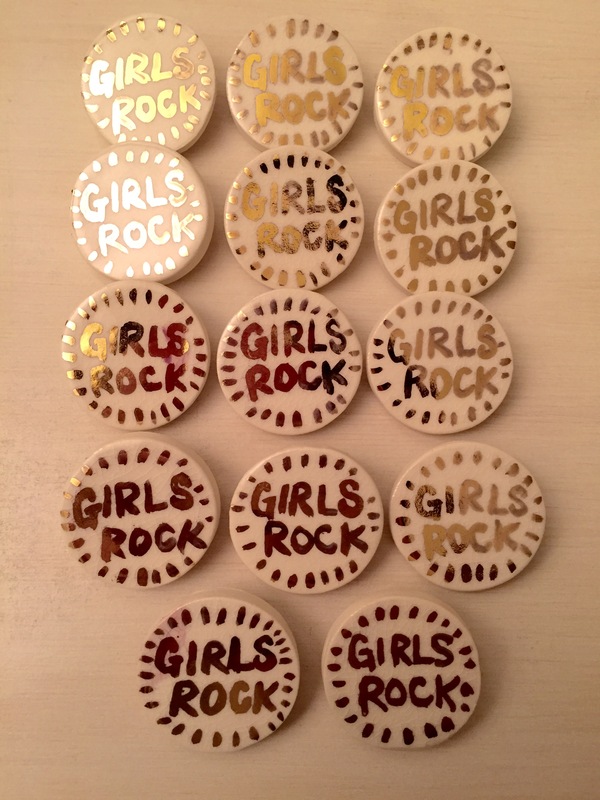 Girls Rock Camp Houston has partnered with Houston-area ceramics artist Angel Oloshove to create these LIMITED EDITION WHITE & GOLD “GIRLS ROCK” ceramic buttons, available HERE! Just click the Donate button to the right of the homepage and submit a donation of $30 or more (a minimum of $25 plus $5 for s&h) and we’ll mail you this beautiful ceramic button with a special thank you while supplies last! Girls Rock Camp Houston, in collaboration with other organizers in the Houston area, has decided to take action in response to the Free Press Summer Fest 2015 Line-Up Announcement by asking Free Press Houston to cancel R. Kelly’s performance. For updates on how we are taking action and how you can help, please refer to our Facebook page. For more information and to SIGN THE PETITION, please go to https://www.facebook.com/GirlsRockCampHTX now!! 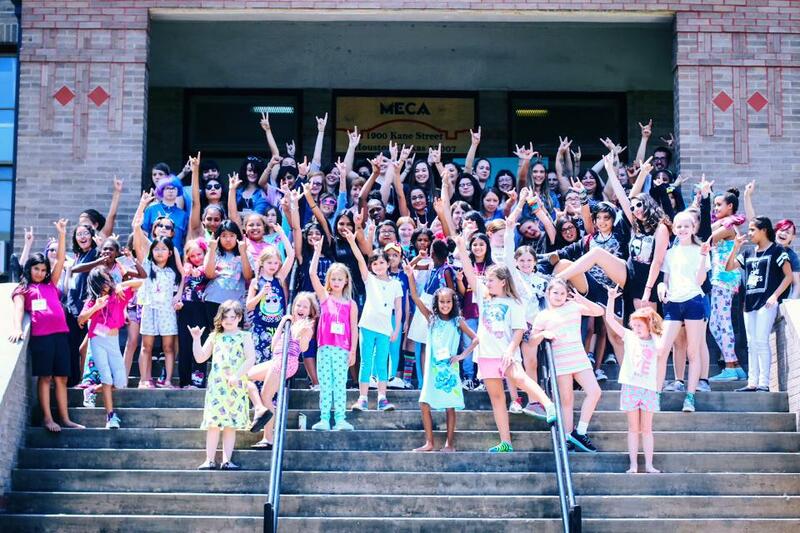 Special Announcement: Girls Rock 2015 Camp Week Dates have been locked in! Camp Dates: July 27-July 31, 2015 at MECA & Annual Showcase Date: August 2, 2015. 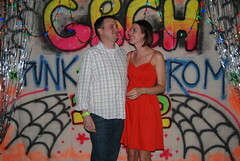 Venue: Walter’s Downtown. Registration and volunteer opportunities are now open! To register and make payment online, click on the “Register now” button below. The deadline for registration is July 1. 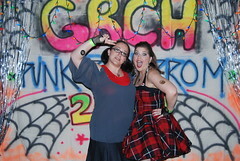 Wanna volunteer for GRCH? We have lots of musical and non-musical volunteer opportunities available. 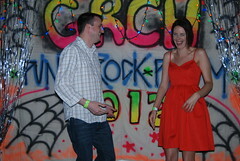 Click on the “Volunteer” tab on the menu bar and fill out our easy online application. 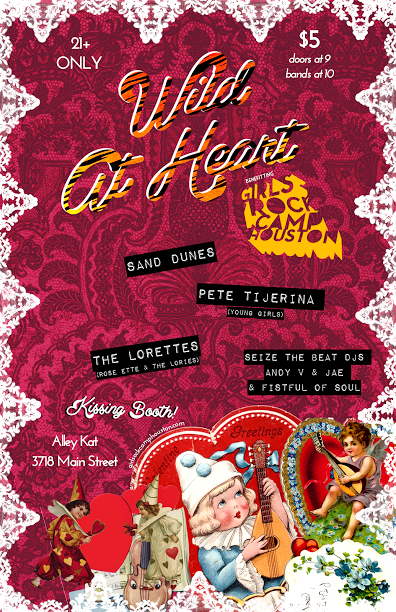 In the meantime, come out for our Wild at Heart Valentine’s Day Dance Party w/ a few awesome bands doing live covers and Fistful of Soul + Seize the Beat DJs Andy V and Jae! 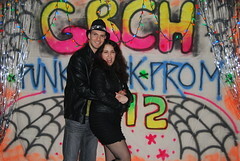 Saturday, Feb. 14th at Alley Kat Bar (3718 Main Street), doors at 9pm, bands at 10pm, cover is $5, 21+ ONLY please!! 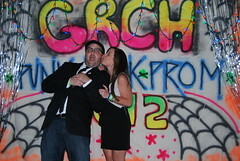 Come out and party with GRCH for the Wild at Heart Valentine’s Day Bash on 2/14 at Alley Kat Bar & Lounge! All proceeds from the door and a portion of the bar go directly to funding our 2015 camp activities! 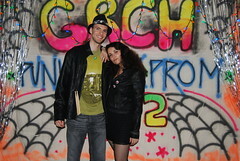 Events: Happy New Year to all of our friends! We’ve got a ton of awesome events in store for 2015! Please check our site regularly, as well as our Facebook and Instagram accounts for frequent updates! Volunteer With Us: Our volunteer application is currently closed for the 2015 session. 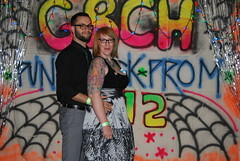 Please check back soon for announcements regarding our volunteer application process! 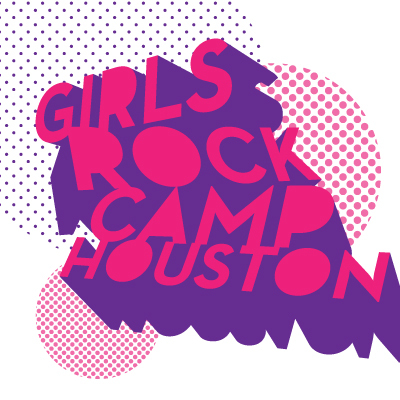 2015 Camp Registration: Registration Dates for the 2015 Girls Rock Camp Houston will be announced soon! 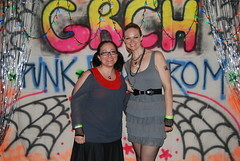 Thank you for your interest in empowering young girls through music education. We are looking forward to a great 2015 Session and can’t wait to tell you more as soon as possible!